The American Civil Liberties Union‏ have announced that they are “suing the city of San Francisco for specifically targeting Black people for arrest and prosecution,” said the organization in a tweet on Thursday. According to details including in the complaint as reported by The Guardian, law officials in the city exclusively targeted Black folks during undercover drug arrests, which was part of a pattern of racial profiling. In fact, during one operation, an undercover officer was seen on camera declining to buy drugs from an Asian woman and instead waited to buy from a black woman, who was later prosecuted. While only 6 percent of the population in San Francisco is Black, law officials reportedly worked with U.S. Drug Enforcement Administration and federal prosecutors federal authorities in 2013 and 2014 to arrest 37 Blacks for selling small amounts of drugs, the complaint states. “We’ve seen time and time again how racial bias has infected the San Francisco police department’s ability to administer equal enforcement of the law,” Novella Coleman, an ACLU staff attorney, said in an interview. 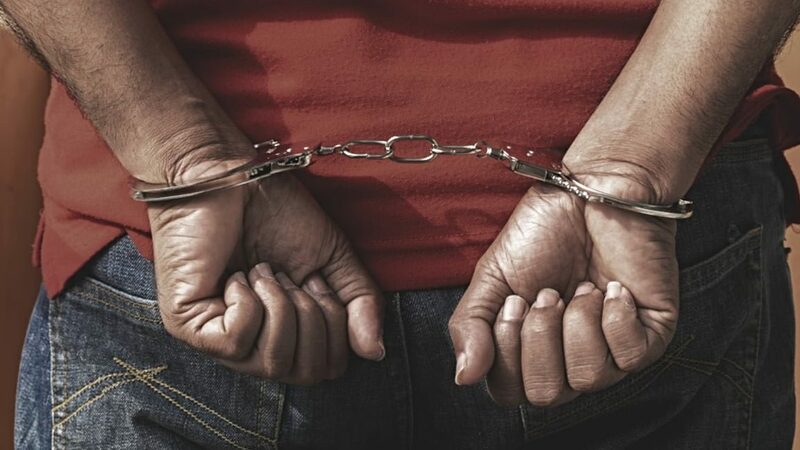 “These arrests show that San Francisco is continuing its long history of targeting non-white people for harsher treatment,” Ezekiel Edwards, Director, ACLU Criminal Law Reform Project, wrote on the website. Despite a district judge’s assertion that there was “substantial evidence suggestive of racially selective enforcement,” the city of San Francisco has continued to defend its actions. Meanwhile, the ACLU was not aware of any involved officers facing disciplinary action, but one was promoted, the report states. Similarly, a LA Times investigation also recently revealed that officers involved in southern California drug enforcement efforts have stopped and searched thousands of Latino drivers looking for drugs, but uncovering nothing.